Tired of sermons about movies, money, and your personal self-esteem? Looking for a Church that still proclaims Christ and him crucified for the forgiveness of sins every Sunday? Welcome to Good Shepherd Lutheran! We look forward to you joining us next Sunday so that we can give you God’s gifts that he has graciously bestowed upon us in Word and Sacrament. All visitors are welcome at our worship services, fellowship activities, educational events, and community services. It doesn’t matter your background or circumstances. 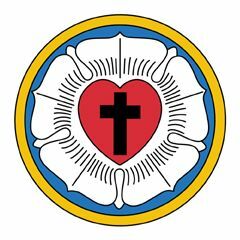 Additionally, Good Shepherd Lutheran Church and School of Tehachapi serves the community with programs, a fulltime pre-school, and pastoral ministries that make Tehachapi a better place to live and work.